Circulate the agenda in advance – and include minutes of previous meetings, people’s commitment from previous meetings and briefing documents. Include a purpose for the meeting on the agenda. This will allow participants to see if they really need to attend. 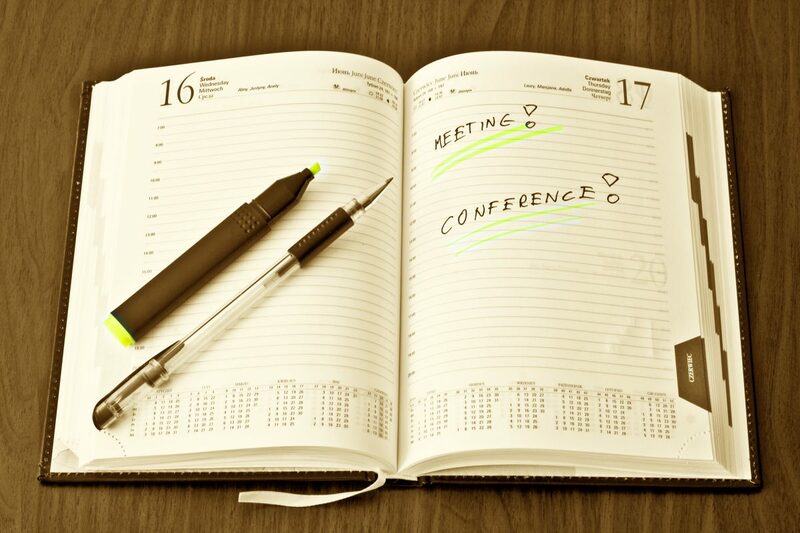 Review the agenda before you start the meeting, and see whether there is anything else to be added. 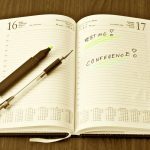 Before deciding to include an agenda point, review it – do you have time to include it? Plus, is it relevant to the desired goals and objectives for the meeting? Leave some ‘back-pocket’ time in your agenda, in case of discussions running over. Normally participants welcome a meeting finishing early rather than running over. Remember to include time for introductions in your agenda if participants don’t know each other. Remember to include time for a meeting summary and agreement of who has agreed to do what and when by.